With summer around the corner, it’s just about time to break out your grills and start prepping and planning an awesome barbeque with your friends. When it comes to barbeques and cookouts, we usually think of the usual hamburger and hotdog menu. Now, as delicious as burgers and hotdogs are to some, there should be menu options for everyone, like those with gluten allergies or who are vegetarian. Here are some savory ideas of alternative foods that taste just as good as traditional favorites! your "burger" to the next level. 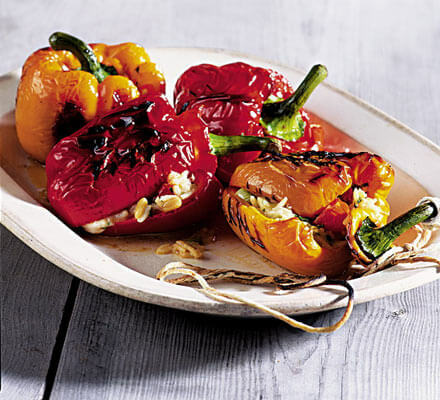 your favorite vegetables and rices, like cherry tomatoes, whole grain wild rice or even pine nuts. 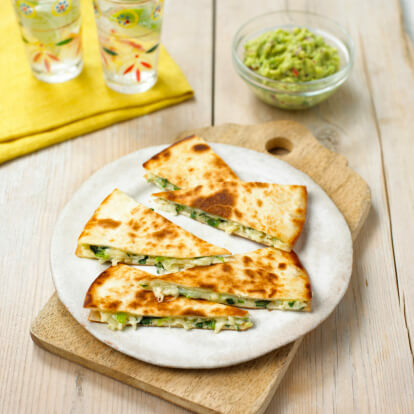 healthy alternative to the usual meaty quesadilla. make. For added taste, drizzle some diced tomatoes on top of the fish. a fantastic end to your cookout meals. summer months. Check these ideas out- they’re sure to be a hit with your crowd!